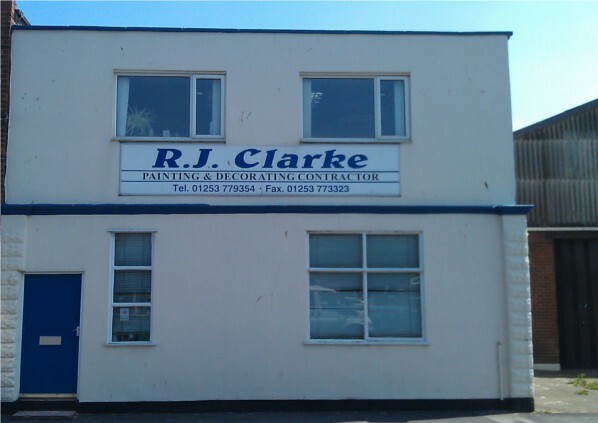 R J Clarke Painting and Decorating Contractor Ltd is an established and reputable company which has been in business for over 30 years and is managed by Robert Clarke. Our staff consists of approximately 25 tradesmen together with a Contracts Manager and office administration personnel. The company is CHAS and Constructionline accredited. 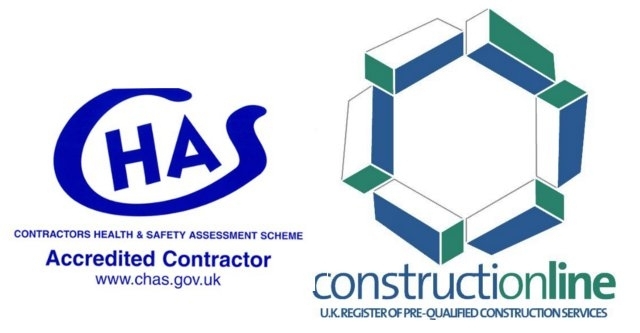 All our tradesmen hold CSCS cards and are PASMA and IPAF trained and they have all had CRB clearance. Our staff are always happy to help and with our wealth of experience, you can be sure that you will be more than satisfied with the finished result. Please don't hesitate to call us on 01253 779 354 to find out more.